Your wedding is one of the most important days of your life and you want it to be perfect down to the last detail. 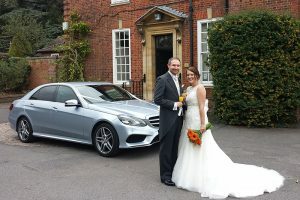 Leicester Executive Chauffeurs offers a wide array of competitively priced wedding packages to suit any size wedding and any budget. Let our team of wedding planning specialists handle the logistics for you and your wedding party allowing you to focus on the things that matter most. We have the knowledge and experience necessary to transport you and your party to your wedding in style, class and comfort. Contact us today to inquire about booking one of our many inclusive wedding packages; out team is standing by to serve you. Suited Chauffeur with or without traditional cap. Mercedes Benz dressed with flower display & your choice of white or ivory ribbons & bows. Transport to your wedding venue for bride and father. Additional time for photographs to be taken. Transport to the registry office for bride and father. Waiting time whilst the ceremony takes place. Transport to the church for bride and father. 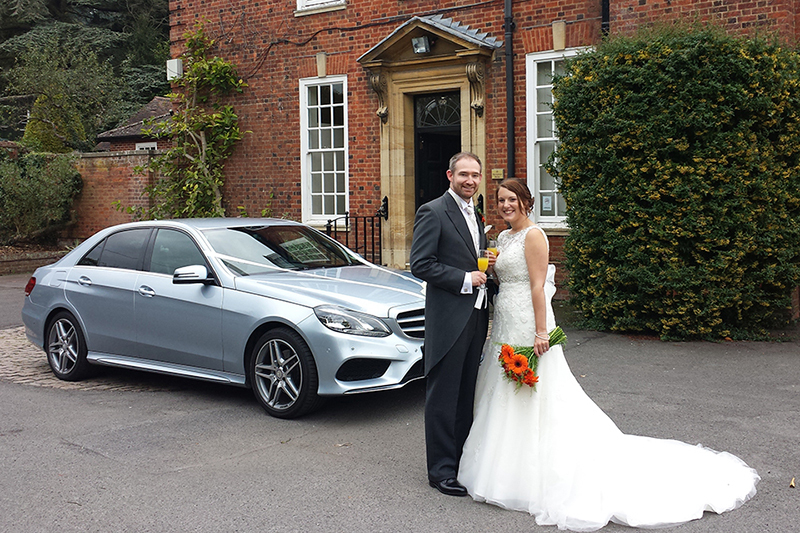 Remember, when you want the very best for your wedding day, think Leicester Executive Chauffeurs; will handle all of your wedding day transportation needs. You deserve the very best; you deserve Leicester Executive Chauffeurs. So contact us today for rates and any questions you may have. Or book online or call 0116 324 0004.